Unity-Frankford brings you high quality Eastman Tritan 2-Pack Sport Bottles at an Affordable Price! Treat yourself to a new value pack of Tritan Sport Bottles (colors in listing image are included). Great for workouts in the gym, on the road, the bike, or anywhere you need to refresh! Give one to your friends or family! 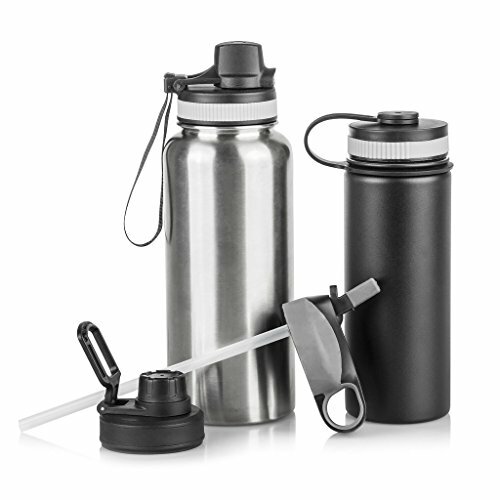 Our 2-Pack Tritan Sport Bottles are designed for indoor and outdoor use. These Sport Water Bottles are the best. They are BPA-Free, non-toxic, and are eco-friendly Eastman Tritan material. The lid is leak-proof, secures tightly shut, and features an easy push button flip top for quick access. It's a fantastic lid. This is a premium water bottle.We guarantee you'll be thankful that you ordered these...just don't forget to empty it out next time you go through airport security! You're not going to want to lose this.Unity-Frankford offers high quality housewares at affordable prices. 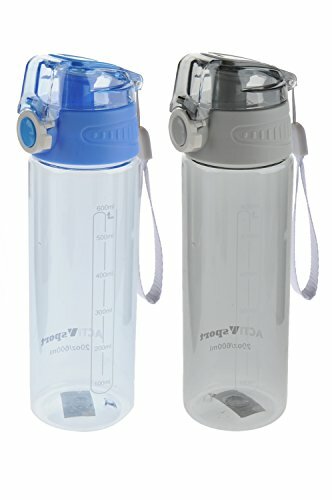 We pride ourselves on bringing our customers great quality at a great price.2-Pack Sport Bottles at an affordable price.Secure, Leak-Proof LidBPA-Free, Eastman Tritan.Durable & Break Resistant Immediate Use.Easy Locking & Quick Push Button Flip Top LIMITED TIME PRICING: Buy now to take advantage of the limited-time special pricing! Keeping hydrated is critically important during any sporting activity. Our 22 ounce sport bottle is easy to squeeze and fits in a standard bike cage. Proudly made in America. You will receive a two pack of Gatorade's contoured, easy grip design, bottles. These are the same bottles that athletes use on the biggest stages. 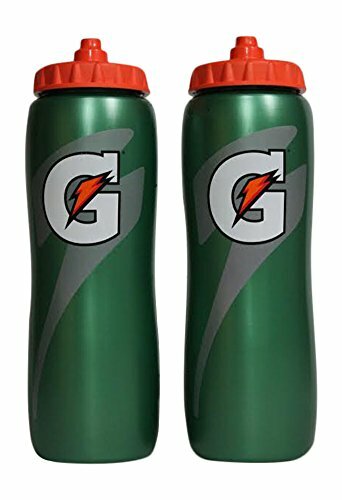 Hydrate like the pros with these 32oz squeeze bottles from Gatorade! 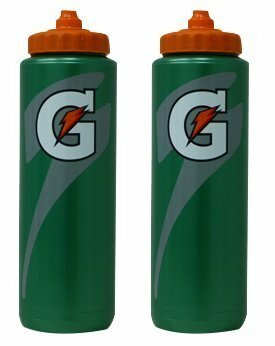 Classic green Gatorade Squeeze bottles set of 2, with the Gatorade Logo front and back. Contoured grip on the bottle to minimize dropping the bottle. Holding 32 Oz of liquid keeping yourself hydrated. With the ultimate self sealing gasket top to obliterate the nuisance of pulling the top before drinking. Just point and squeeze. This new Bottle was designed to keep from leaking. Leak free! Unity-Frankford brings you high quality Eastman Tritan 2-Pack Sport Bottles at an Affordable Price! 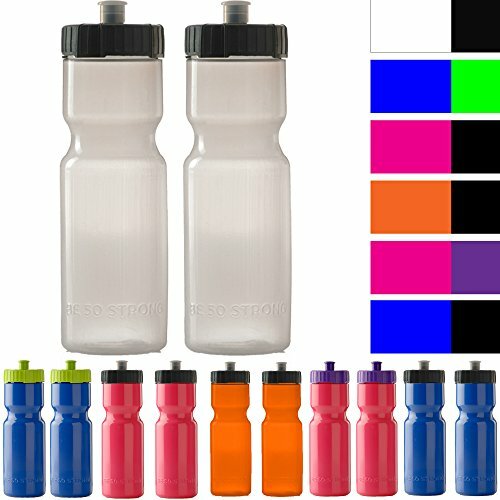 Treat yourself to a new value pack of Tritan Sport Bottles (colors in listing image are included). Great for workouts in the gym, on the road, the bike, or anywhere you need to refresh! Give one to your friends or family! Our 2-Pack Tritan Sport Bottles are designed for indoor and outdoor use. These Sport Water Bottles are the best. They are BPA-Free, non-toxic, and are eco-friendly Eastman Tritan material. They have a flip straw and removable ice cooler.Unity-Frankford offers high quality housewares at affordable prices. 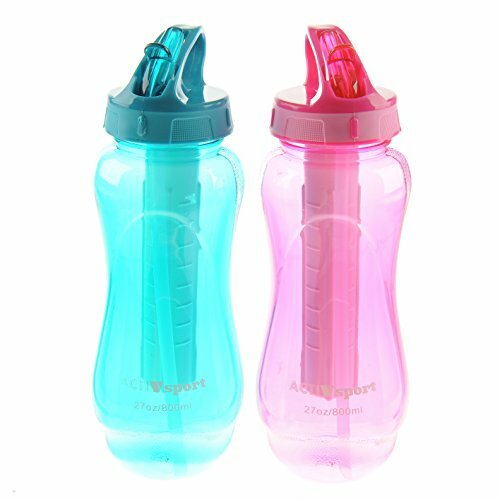 We pride ourselves on bringing our customers great quality at a great price.2-Pack Sport Bottles at an affordable price.Secure, Leak-Proof StrawBPA-Free, Eastman Tritan.Durable & Break Resistant Immediate Use. Easy Ice Cooler Use Instructions: First, fill with water. Second, pop in the freezer until frozen. Third, screw cooler securely under the lid & replace lid onto the bottle. Enjoy your cold drink! 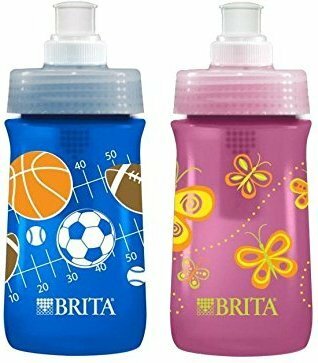 Brita 20 Ounce Sport Water Filter Bottle helps reduce the taste and odor of chlorine making tap water taste great anywhere. The filter inside this BPA free bottle filters as you drink, so you can always have great tasting water without the waste and high cost of bottled water. One water filter can replace up to 300 standard 16.9 ounce water bottles, keep you hydrated, save you money, and reduce plastic waste. The soft-squeeze plastic, built-in carrying loop and easy-sip spout make this water bottle easy to carry and use while you are at the gym, on a bike, or on the go. For optimum performance, filter should be replaced every 40 gallons or very two months, whichever comes first. 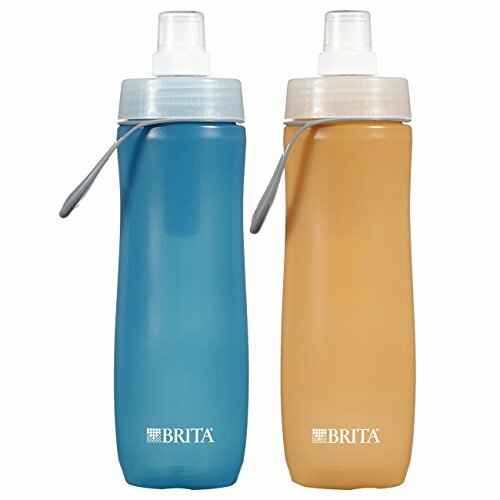 Use Brita for better tap water, a better world, and better value. 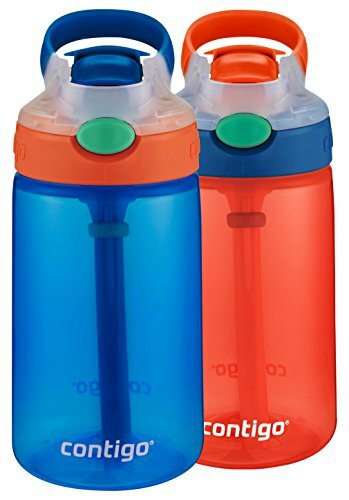 Looking for more 2 Pack Sport Bottles similar ideas? Try to explore these searches: Stamped Out Heart, Low Speed Air Tire Buffer, and Three Quarter Sleeve Boatneck. 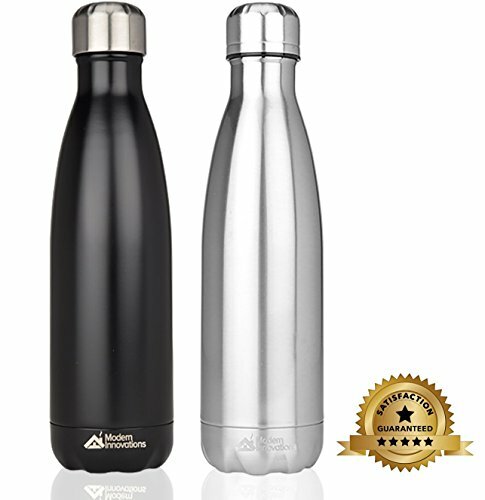 Shopwion.com is the smartest way for comparison shopping: compare prices from most trusted leading online stores for best 2 Pack Sport Bottles, Frost Teacup, Pull Through Cap Highlights, Bottles Pack 2 Sport . Don't miss this 2 Pack Sport Bottles today, April 19, 2019 deals, updated daily.